Patañjali’s Yoga Sutra (second century CE) is the basic text of one of the nine canonical schools of Indian philosophy. In it the legendary author lays down the blueprint for success in yoga, now practised the world over. Patañjali draws upon many ideas of his time, and the result is a unique work of Indian moral philosophy that has been the foundational text for the practice of yoga since. 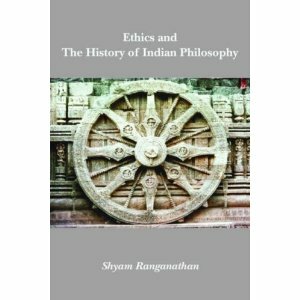 Shyam Ranganathan shows how The Yoga Sutra sets out a sophisticated theory of moral psychology and perhaps the oldest theory of psychoanalysis.